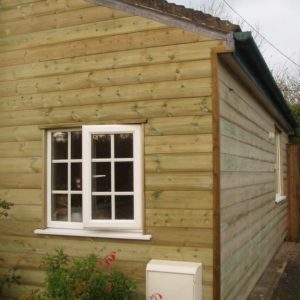 Our tanalised TGV exterior claddings are machined from quality Scandinavian redwood. 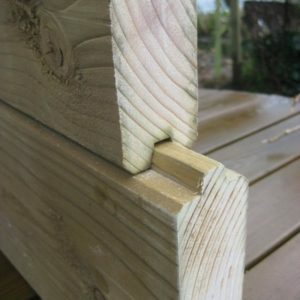 The tongue & groove joints allow adjoining boards to interlock while still allowing some movement which may occur when timber responds to weather and moisture conditions. After machining the TGV boards are pressure treated with next generation Tanalith-E preservative. 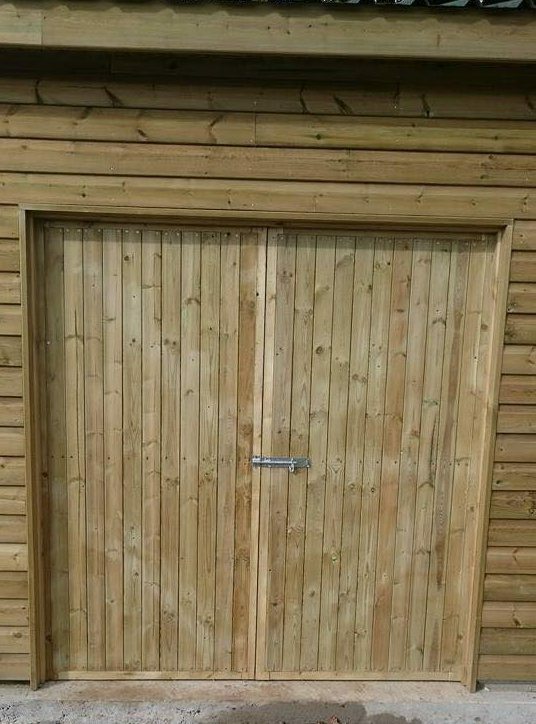 This means that the 19 x 100mm cladding carries a 15 Year Manufacturers Warranty. 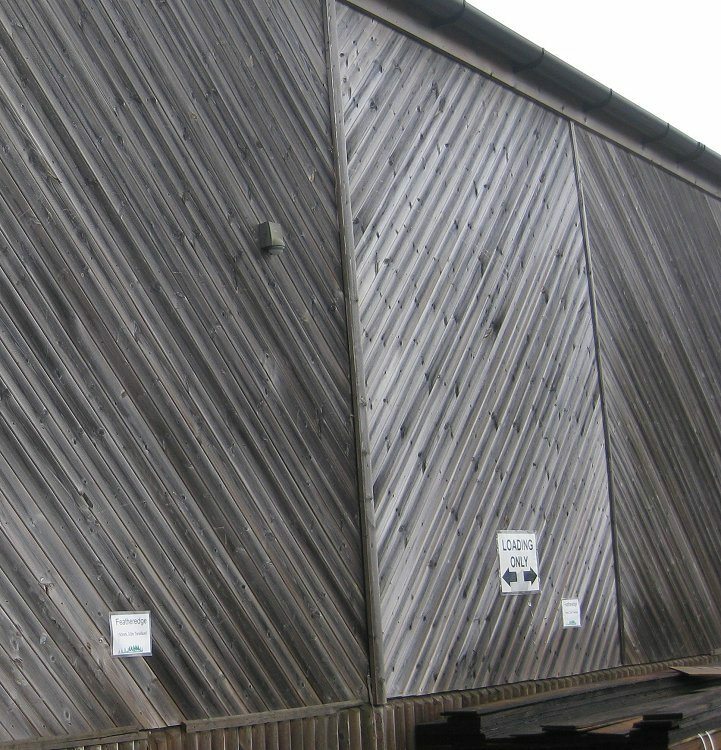 This treatment helps protect the timber against decay and fungal attack and provides an increased service life to products treated only with standard dip treatment. All cross-cuts should be treated twice with Ensele end grain treatment to maintain the timbers resistance to moisture. This tanalised TGV cladding is nominally sized at 19mm x 100mm, but the finished size is approx. 14mm thick with an 84mm cover. 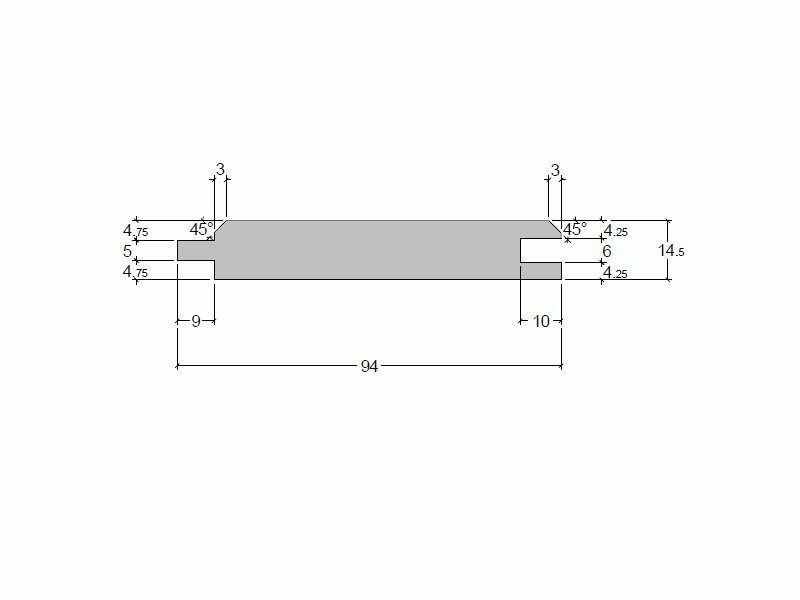 Board length availability is variable; we normally keep pack lengths of 3.6 metres and 4.8 metres but at other times only 3.9 metres and 5.1 metre lengths may be available. Colours can be maintained and enhanced where required by using Osmo Country Colour, Osmo Natural Oil Woodstain or Treatex exterior oils. If the timber has gone grey the timber appearance can be rejuvenated with Osmo or Liberon wood cleaners.